It’s blowing a gale here today, as it is elsewhere in the country. Lovely to see all of the outside animals in the barn together – sheep, goats, Aunt Dotty the cow and the horses. 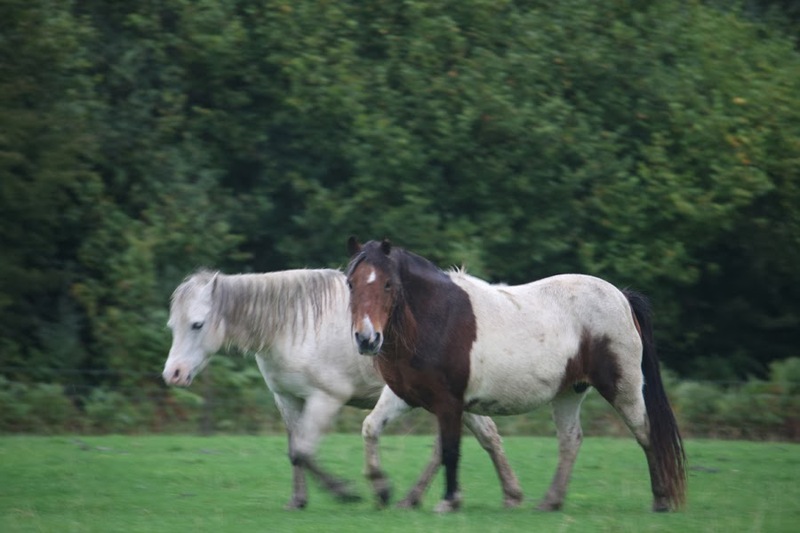 Particularly nice to see the 2 new ponies Tara and Nyma – who came to us from the Vegan run Happy Endings Sanctuary earlier this year and who were very scardy girls – joining in. They had spent a lifetime living outside and being neglected and are now enjoying some of the luxuries in life they never had before Happy Endings saved them.